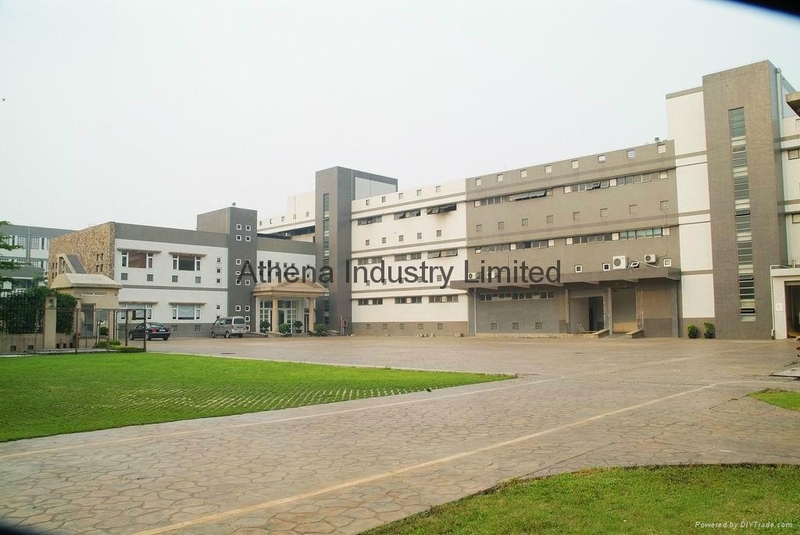 Athena Industry Limited is a Chinese manufacturer and exporter focusing zamac products for cosmetic and perfume packagings. 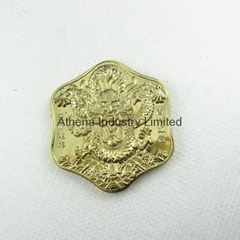 We make big range styles of perfume cap, perfume body, perfume charm , lipstick base, and so on. With several years of production experience, We own a professional design team and manufacturing team. 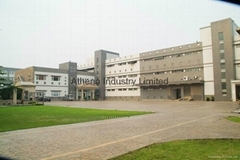 Strict production schedule and quality management system have been established. 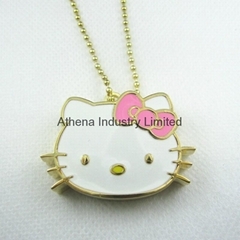 Our products have reliable and competitive quality and price, which are widely exported to Europe, USA, Canada, Australia. Welcome to visit us! We will do our best to serve you!